Black History Month: Are you a victim, an activist, or beneficiary? 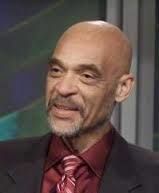 Written by Roger Madison Jr.
Those of us who are beneficiaries of Black progress must renew our commitment to a new activism -- not just in local communities of Ferguson, or Staten Island, or Oakland -- but in the virtual Black community that has the potential to unite all of us to consolidate the gains we have made and pass them on to our children and grandchildren. I believe the future we seek is the past we have lost. Black History Month -- Did Integration Destroy Black Progress? As we celebrate Black History Month we must look among ourselves and renew the commitment to excellence that shaped our progress throughout our history in this country. Then, we can take better advantage of integration as a mechanism for progress. 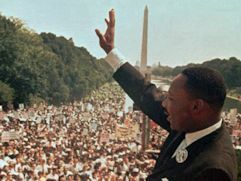 Celebration of MLK Day -- Is It Time For A New Dream? 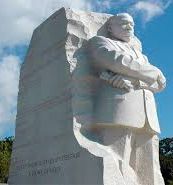 The celebration of Dr. Martin Luther King Jr. has little meaning if we are not inspired to dream new dreams and boldly shape the future with our own vision of justice and hope. Join the Black Male Achievement movement during National Mentoring Month! 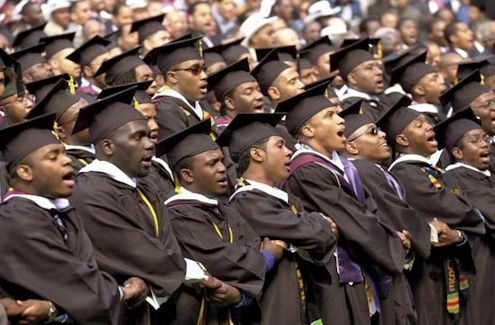 50,000 young Black men and boys will be mentored with a curriculum focused on Black Male Achievement during National Mentoring Month, January 2015. 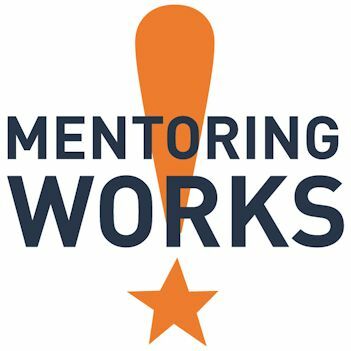 National Mentoring Month focuses national attention on the need for mentors, as well as how each of us-individuals, businesses, government agencies, schools, faith communities and nonprofits-can work together to increase the number of mentors to assure positive outcomes for our young people. Striving to do more business with black-owned hotels will result in increasing jobs and cultivating more black executives and owners within the same industry where they are spending billions every year. A GOP dominated America. This is a scary prospect and one that will further sink black America.